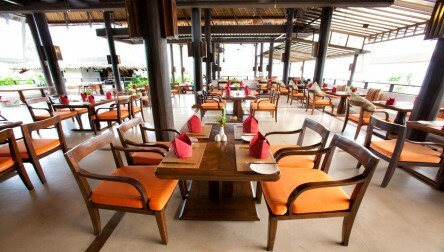 Sunday Brunch Day Pass at this Five Stars Resort, including Buffet, Soft drinks and all amenities access. 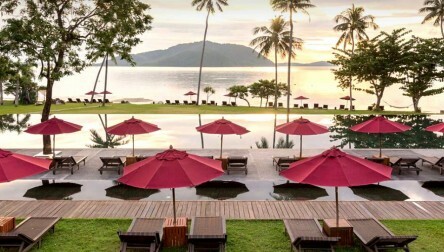 The Vijitt, located southwest of Phuket, boasting one the most amazing infinity pool and amenities on the island. 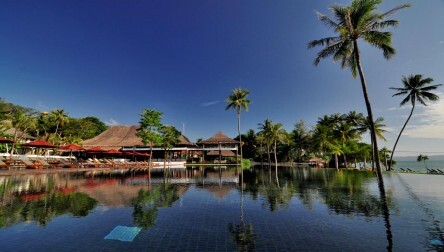 Relax and recharge within the calm and serene atmosphere. Note F&b service is from noon to 3pm and beach is tidal and not swimmable all day long. Free for kids under 6 years old. 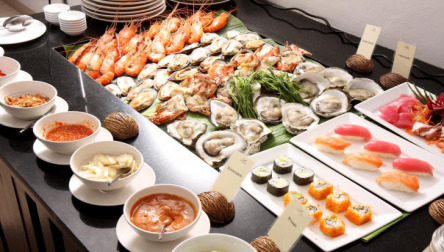 We hope you enjoy your All inclusive Resort Day Pass at The Vijitt Resort Phuket.Sunday Brunch Day Pass at this Five Stars Resort, including Buffet, Soft drinks and all amenities access. 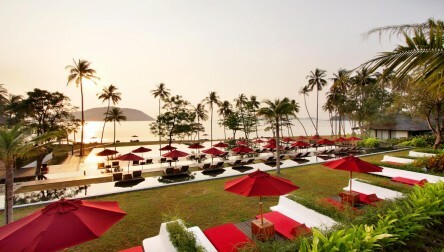 We hope you enjoy your All inclusive Day Pass at The Vijitt Resort Phuket.